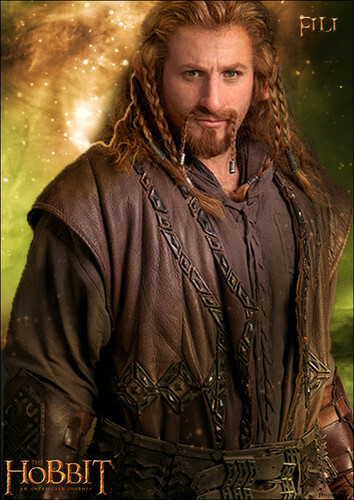 Fili Poster fan-made. . HD Wallpaper and background images in the द हॉबिट club tagged: the hobbit an unexpected journey fili poster. This द हॉबिट fan art might contain ऊपर का कपड़ा, overclothes, ऊपरी वस्त्र, ओवरक्लाइट, and परिधान.